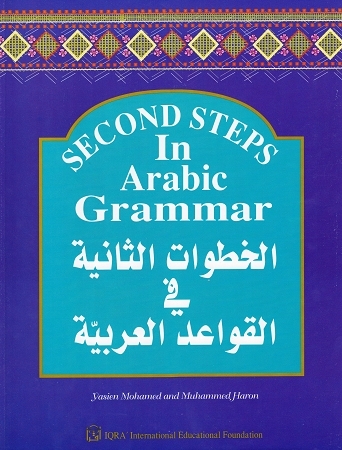 This book is a continuation of and expansion on the previously published "First Steps in Arabic Grammar." In its newly edited and revised garb, this book now has the quality of being suitable for the usage of a larger international readership among the students and teachers of the Arabic language. The language of this book is simple and the rules of grammar are gradually explained in a lucid language that everyone can understand. Though this is not a book for self-teaching, students who have acquired a certain level of proficiency in Arabic at the end of the beginning level can use it as a reference grammar book in conjunction with an intermediate level course in Arabic.